As I've said in previous posts, we mostly eat gluten free in our house. My husband has no choice because even the tiniest big of gluten makes him sick, but I don't restrict what the kids eat. Gluten free baking can be a depressing thing and I love to bake. For a long time, I stopped baking much but I missed it, especially after watching the "Great British Baking Show"! Lately I've started making things again, inspired by two books, one that focuses on the flavors of alternative flours and the other that tackles the thorny issue of gluten free bread. A really good loaf of bread is the Holy Grail of the gluten free world! I came upon this book on Amazon and after spending a bit of time on the website that works alongside the book, I purchased it. I've only made the basic bread recipe because I feel like I'm still getting used to making it. The basic dough recipe makes either freeform loaves or sandwich bread in a pan and I've done both. The bread tastes like bread. It has a fabulous crust and it isn't at all dry or crumbly. None of my loaves have been perfect but they're improving and all have been better than anything I've bought in stores. The bread dough is weird, as all gluten free bread dough is! It is very wet and feels all wrong (I've made regular bread at home for years). I use the whole grain version of the recipe and add some of the seed and grain mix below that I get from Trader Joe's. And Ta Da!! Here is the baked loaf. It is good, crusty bread. It keeps really well on the counter for two or three days although I only make small loaves so it doesn't usually hang around that long! 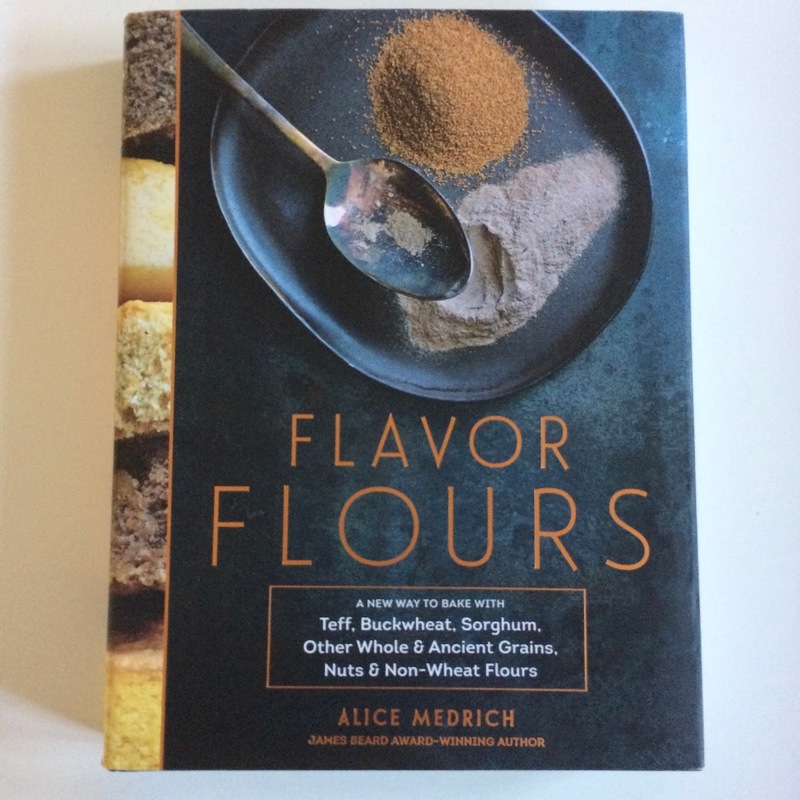 The other book that I am absolutely loving is all about the flavors of alternative flours. I've made several things from it and, without exception, everything has come out beautifully. This carrot cake is one of our favorites. If you haven't checked out the website Gluten Free On A Shoestring yet, I recommend it. 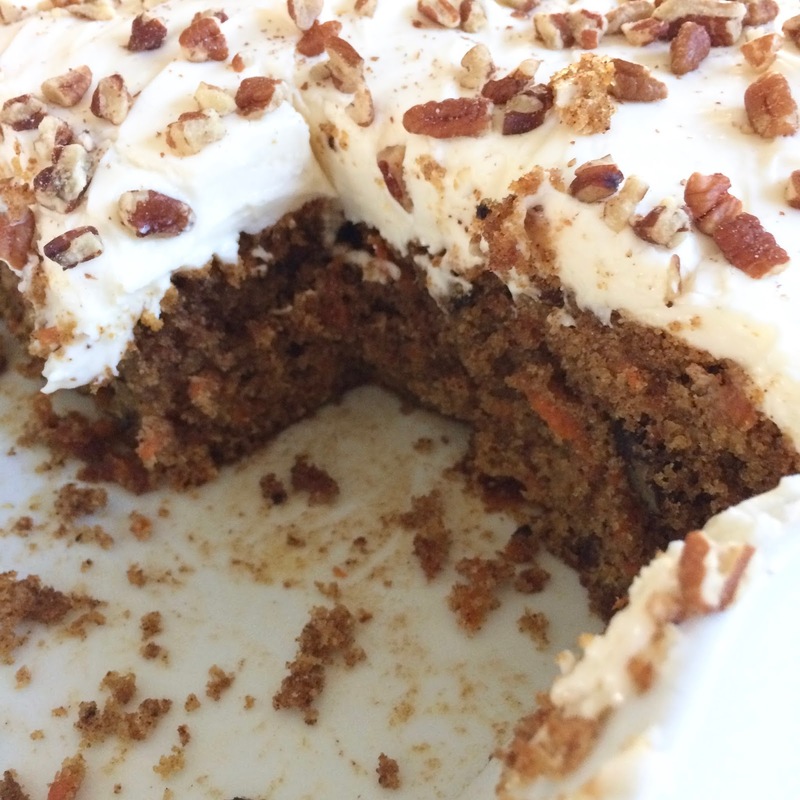 I make several cake recipes from there and they also have all turned out beautifully. 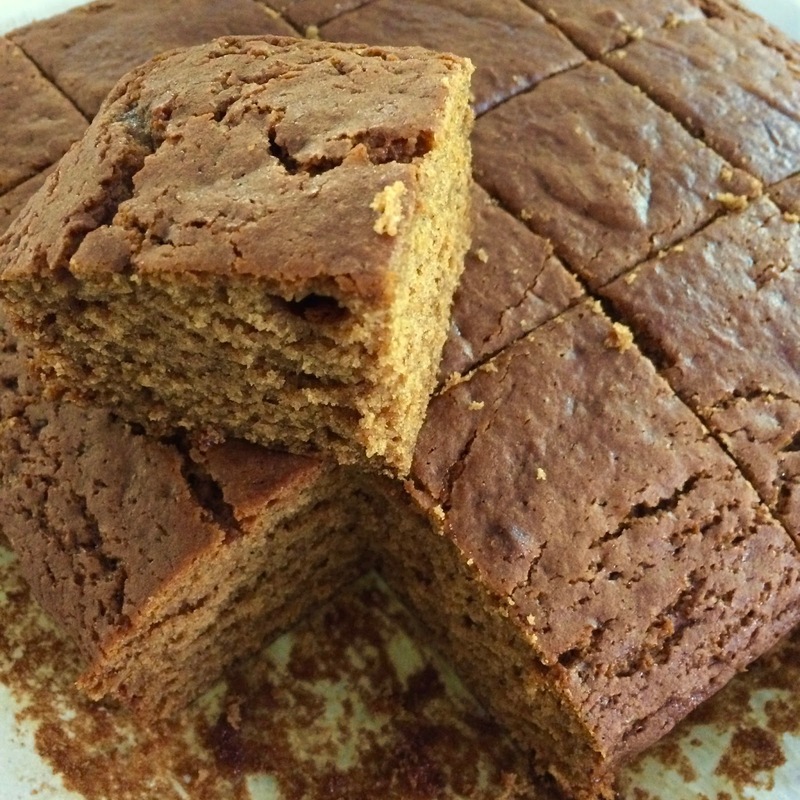 Today I made a ginger cake. This was a tough one, because the standard is my mom's ginger cake which I remember from when I was little. It was soft, and gingery with a lovely sticky top. It always reminds me of Fall and Bonfire Night and hunting for chestnuts in the woods near my Aunt's house. This is a pretty simple recipe and I mixed it by hand. The mixture smelled awesome. The whole house smelled awesome. When it was cool and I cut it and tried it, I was so happy to find that it tasted just like my mom's even down to the sticky top. The cake is moist and spicy. This recipe is a keeper. You can find the recipe here. Don't wait for Fall.